Why print business or personal letterhead? They’re great for highlighting a business or brand while creating a lasting impression. 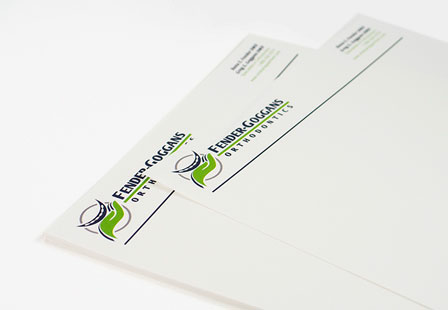 Our premium white linen letterhead provides cross-hatched texture matching our line envelopes. Be creative and include an image, quote, or a brief bio describing yourself or your business. Choose from a large selection of dimensions, folding options, and quantities to meet your specific needs. Get started today and give your business or brand a professional and one-of-a-kind look.